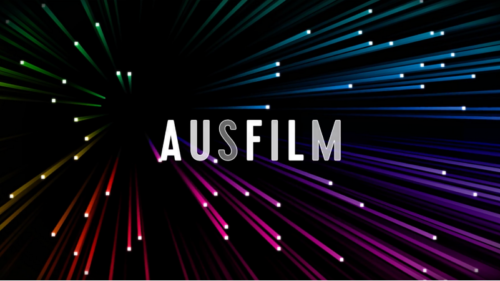 Ausfilm held its Annual General Meeting on 16th August and the Chair of Ausfilm, the Hon. Bob McMullan, announced the result of the re-election of two corporate member positions on the Ausfilm Board. At Ausfilm’s 2018 AGM held on Thursday 16th August at Fox Studios the Chair of Ausfilm, the Hon. Bob McMullan announced the results of the election of two corporate member positions on the Ausfilm Board. Existing Board members, Zareh Nalbandian from Animal Logic and Tony Clark from Rising Sun Pictures were both re-elected to the Ausfilm Board for another three-year term. 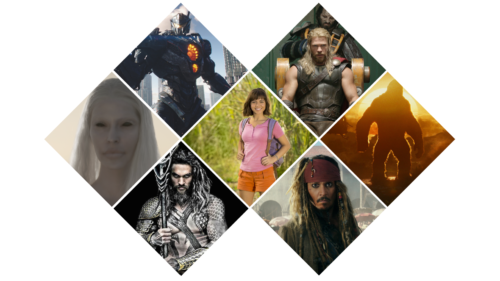 There were four nominees in this year’s Board election which are elected by the Ausfilm corporate membership. Michael Brealey (Create NSW) and Richard Harris (Screen Australia) left their positions during the year and Jenny Tosi (Film Victoria) and Ian Booth (Screenwest) had announced their departure at last year’s AGM. So we had quite a few new Board members to welcome: Courtney Gibson joined the Board as the CEO of the SAFC as well as Caroline Pitcher for Film Victoria, Seph McKenna for Screenwest and Elizabeth W. Scott for Create NSW. At the AGM the Chair and CEO welcomed the new Board members and re-capped the year which is also the 20th anniversary year for Ausfilm. But this wasn’t the only reason to celebrate. 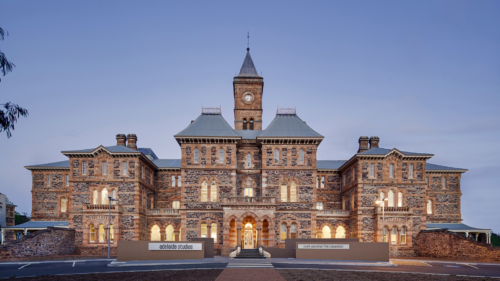 In 2018 the Federal Government also introduced the AUD$140 million Location Incentive to supplement the existing 16.5% Location Offset tax rebate. 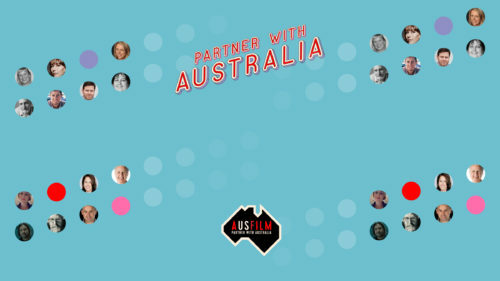 Applications have opened and Ausfilm is looking forward to more productions locating to Australia or completing their post, sound, music or visual effects with Australia’s talented and creative post and VFX companies. Any questions relating to Ausfilm’s AGM or Board please email Nick Herd, Head of Policy and Research at Ausfilm.